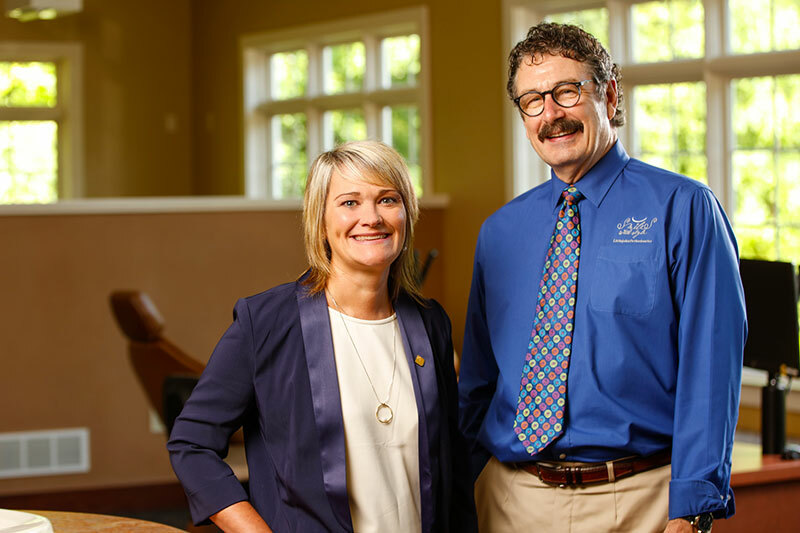 When Dr. Rodney Littlejohn founded Littlejohn Orthodontics, he knew that providing exceptional patient care and personalized service would be the foundation for his success. Decades and thousands of happy patients later, his philosophy has proven very true. It’s no wonder that when he was looking for a banking partner, he turned to LNB - a bank that offers exceptional customer service and goes above and beyond to serve the community each day. Click on the video below to learn more about what Dr. Littlejohn loves about LNB’s Hometown Banking.